"As one of the original Firm attorneys, it has always been Bill’s view that "top quality at a fair price" is the essence of what a law firm needs to provide to its clients if it is to survive in today's demanding legal services market. Indeed, it is that goal that first drove him to research and write what have since become some of the leading texts on antitrust and intellectual property, so that he could more quickly -- and accurately -- answer the many, varied questions posed by the Firm’s clients in these subject areas." Bill Holmes is Senior Counsel in the Firm's Litigation Practice Group. 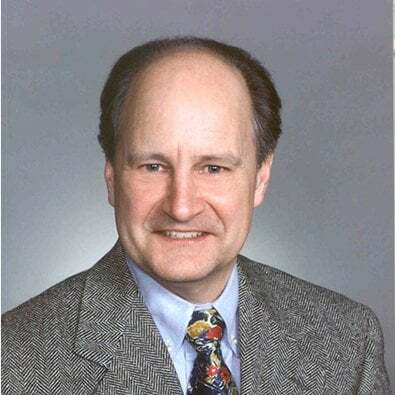 Bill's areas of specialization include antitrust, advertising, trademark, copyright, technology protection and other intellectual property issues, as well as general corporate advice to business clients. He has three decades of experience advising private parties and government agencies both domestically and abroad on complex antitrust, intellectual property and related maters. He is a former Adjunct Professor at Loyola University Law School, a former Special Assistant Attorney General to the State of Illinois, has served on Blue Ribbon Advisory Commissions to various governors and is one of only a few Illinois attorneys listed in the international Guide to the World's Leading Competition and Antitrust Lawyers. Freeborn & Peters was once again victorious in its representation of BNSF Railway Company. In a complex antitrust case, a summary judgment decision in BNSF's favor was released March 8th by the United States District Court in San Francisco.